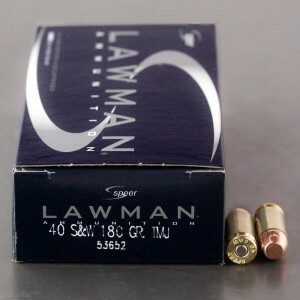 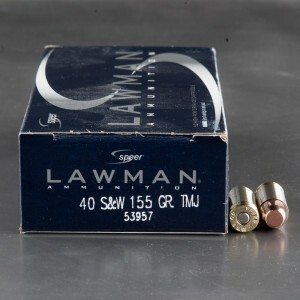 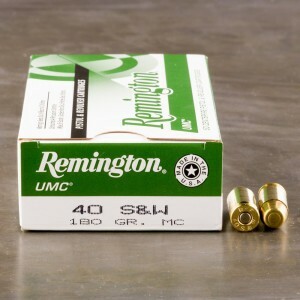 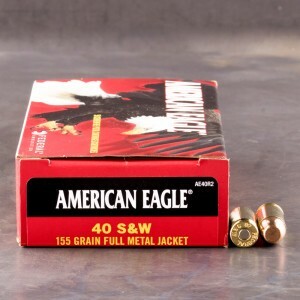 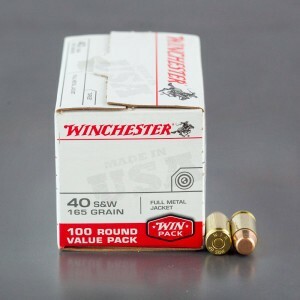 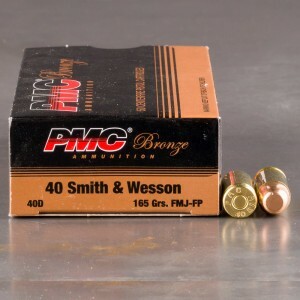 Smith and Wesson and Winchester partnered to develop 40 Smith and Wesson ammo or the "40 cal" cartridge as a round for law enforcement. 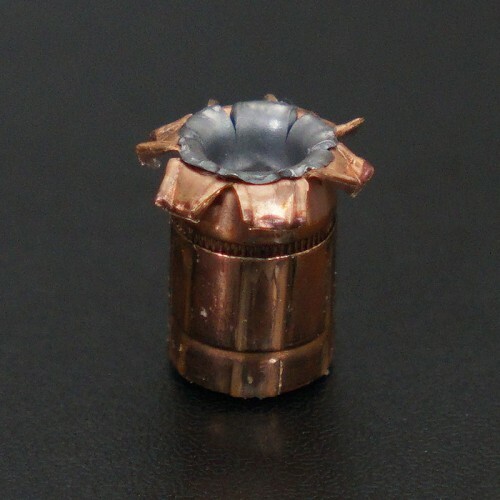 Their hope was to create a caliber that could mimic the performance of the FBI's reduced-velocity 10mm automatic round with rounds small enough in physical size to be carried with a medium-frame pistol. 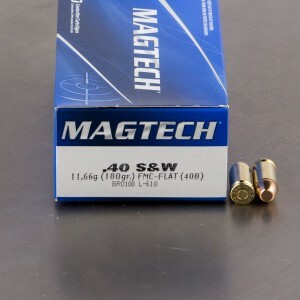 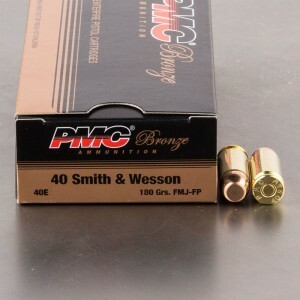 40 S&W quickly caught on and remains a popular caliber for personal protection and range training today. 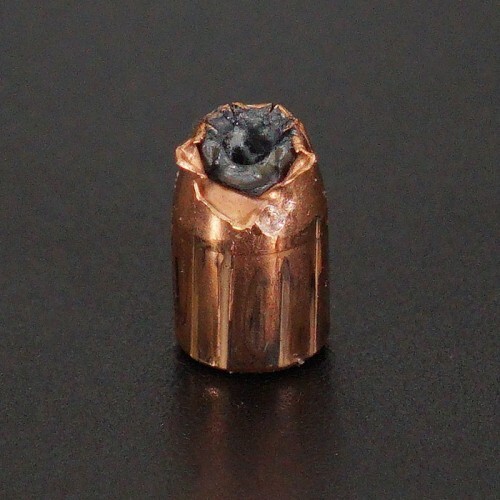 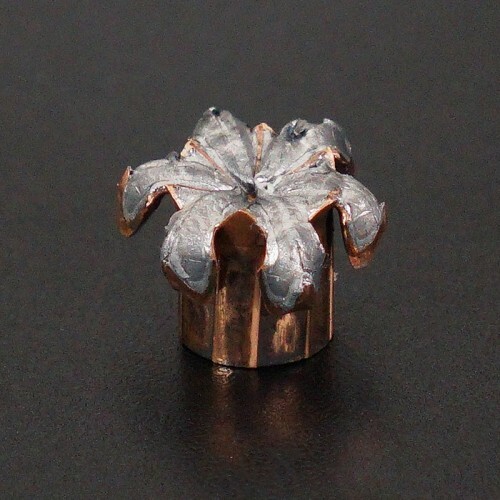 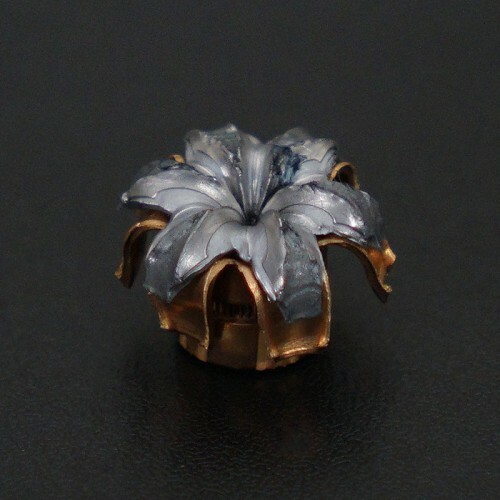 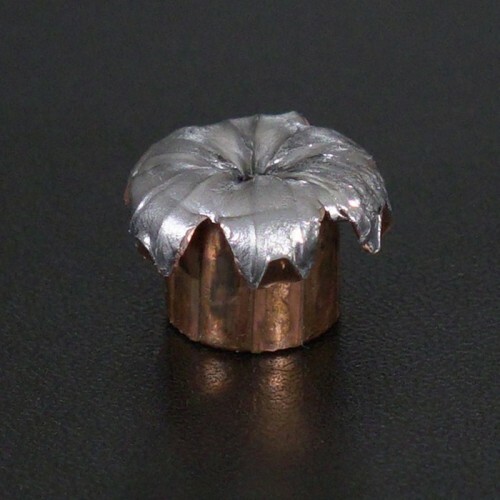 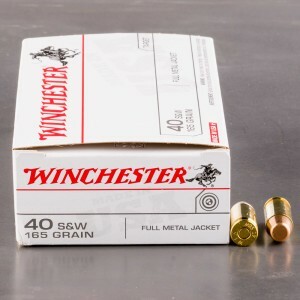 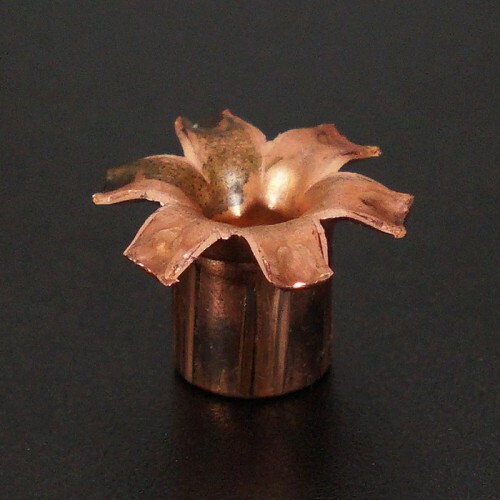 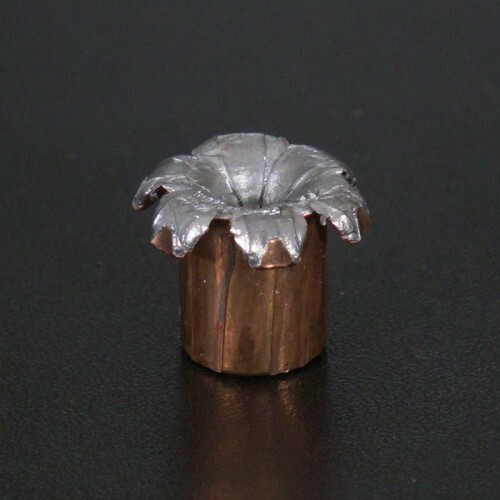 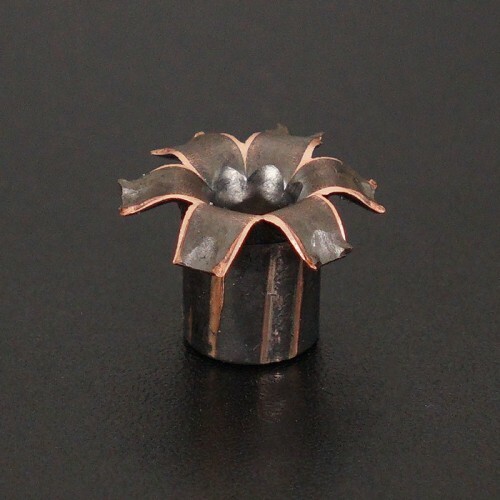 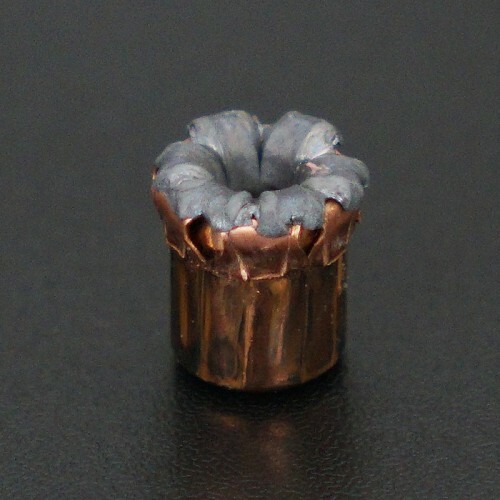 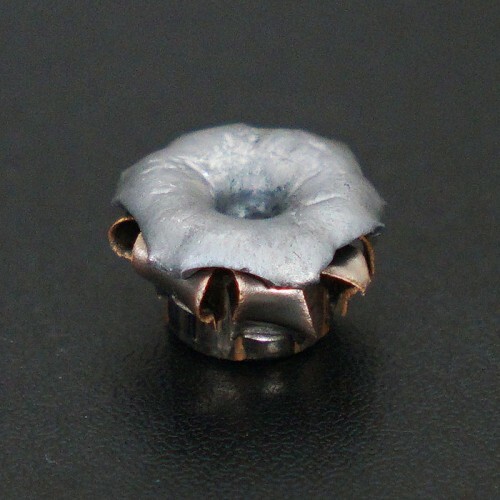 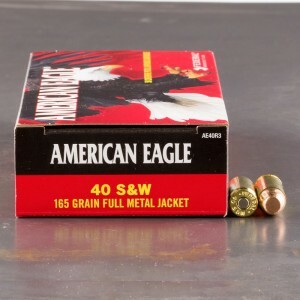 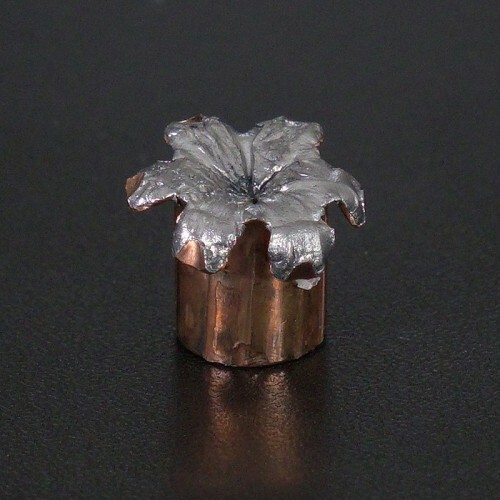 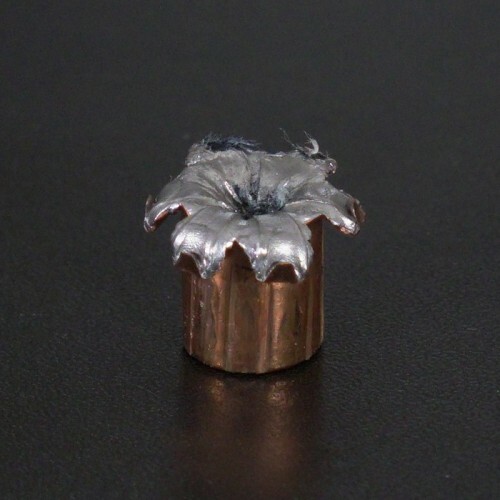 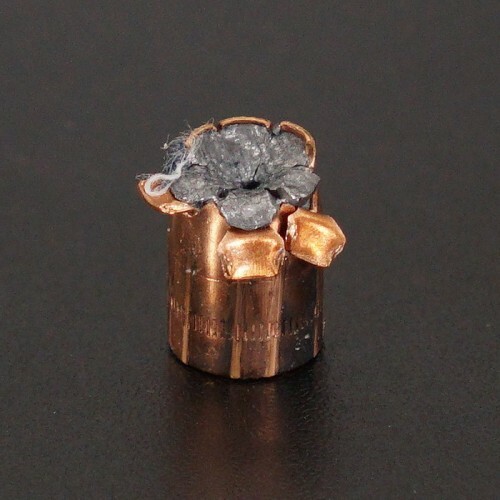 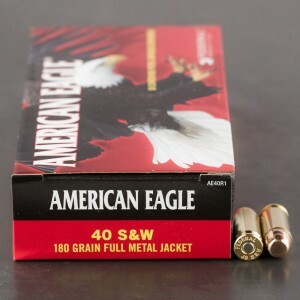 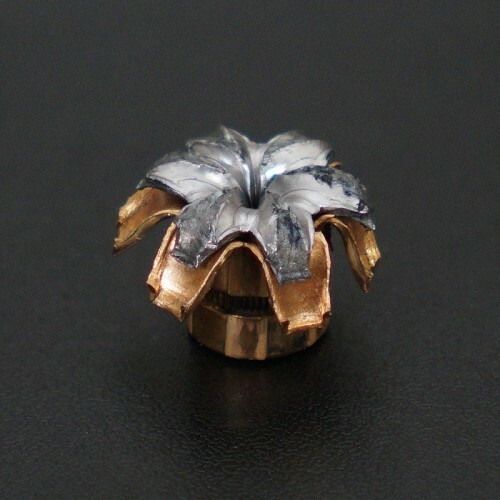 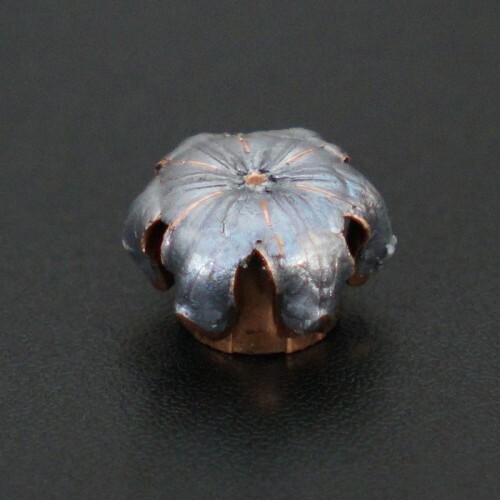 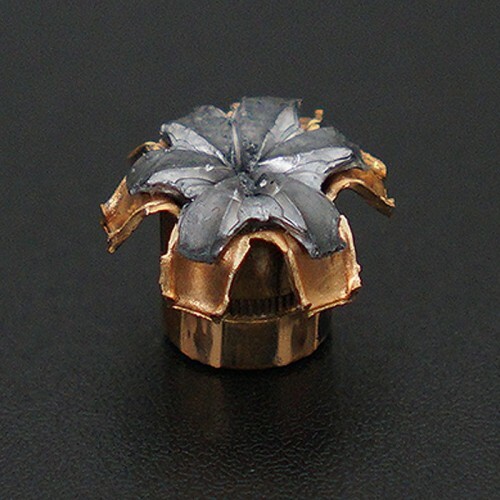 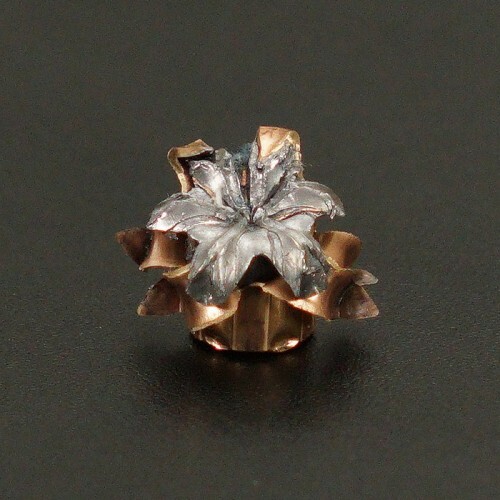 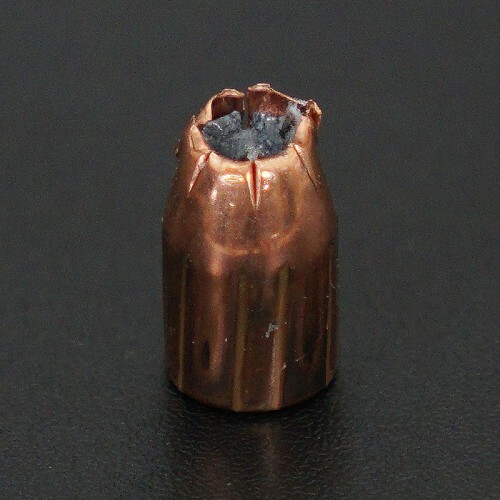 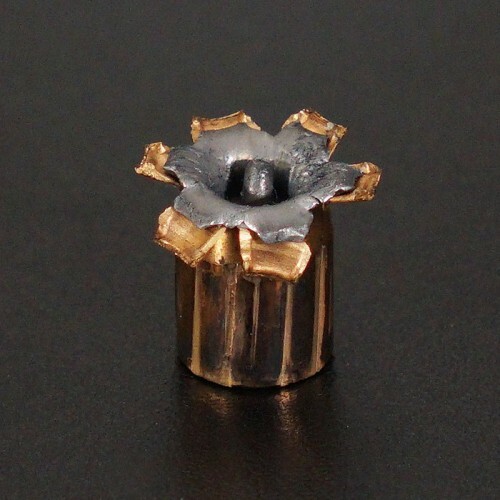 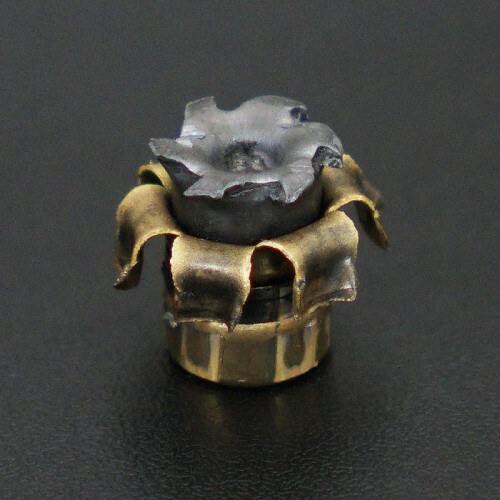 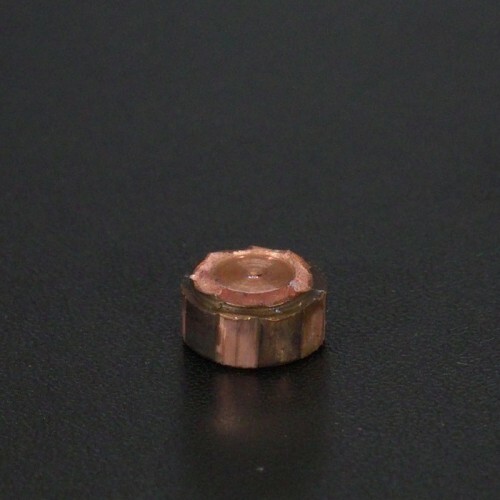 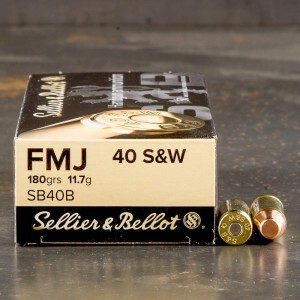 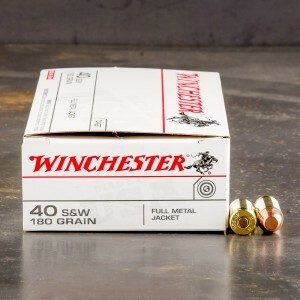 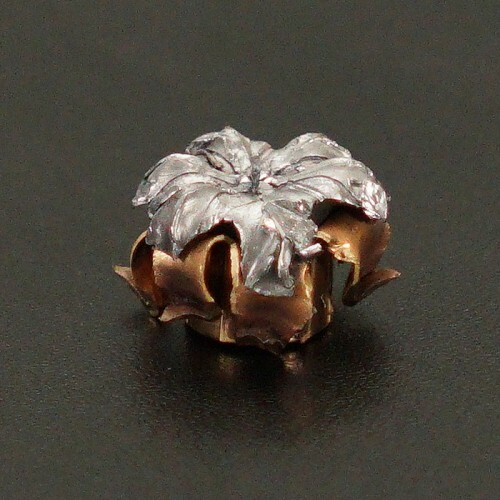 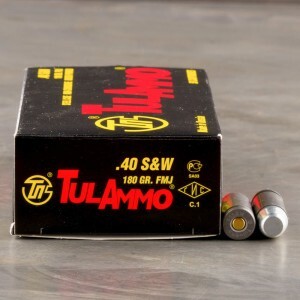 Range shooters will likely opt for full metal jacket (FMJ) rounds with a non-expanding bullet while those seeking a round for protection will want to look at jacketed hollow point (JHP) ammo. 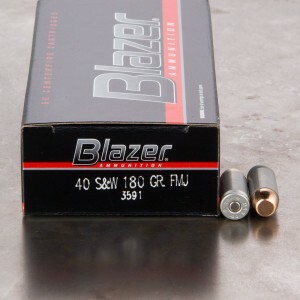 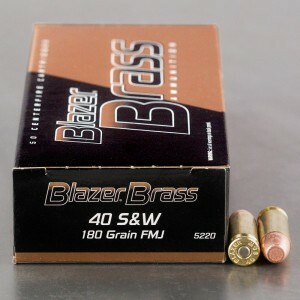 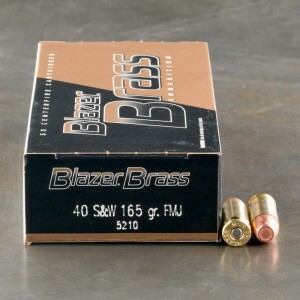 In terms of ballistic performance, expect the lighter 40 cal rounds (155-grain) to leave the muzzle at about 1,205 feet per second and the heavier rounds (180-grain) to bring a muzzle velocity of about 1,050 feet per second.